The property is a mid terrace building brick built under a tiled roof. A self contained lower ground floor flat with lounge, kitchen, bathroom, bedroom, gas central heating and rear garden. Currently let at £450.00 per calendar month, on an Assured Shorthold Tenancy. A one bedroom flat with lounge, kitchen, bathroom and gas central heating. Currently let at £425.00 per calendar month, on an Assured Shorthold Tenancy. A two bedroom flat with lounge, kitchen, bathroom and gas central heating. Currently let at £595.00 per calendar month, on an Assured Shorthold Tenancy. 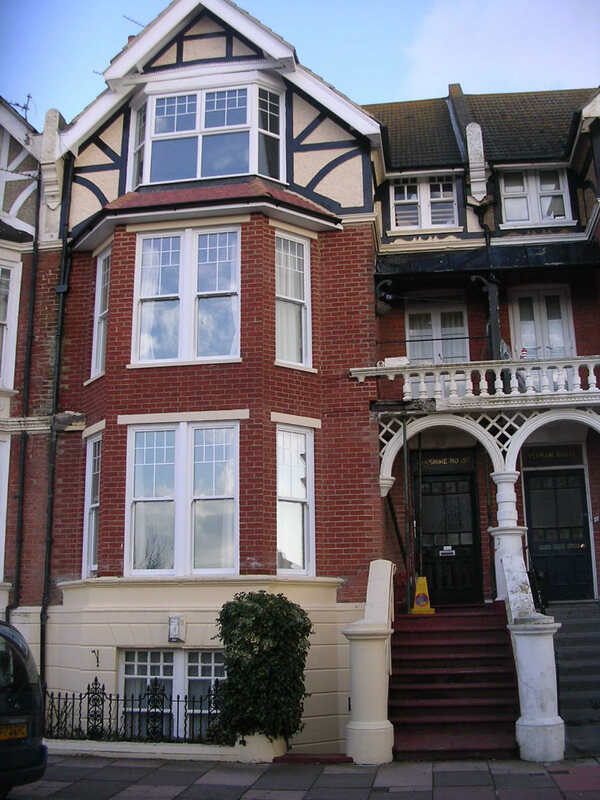 A self contained two bedroom flat with lounge, kitchen, bathroom and gas central heating. Currently let at £495.00 per calendar month, on an Assured Shorthold Tenancy.